Neverending fun is guaranteed with our Baseball Games! The best baseball free games are waiting for you at Miniplay, so 3... 2... 1... play! 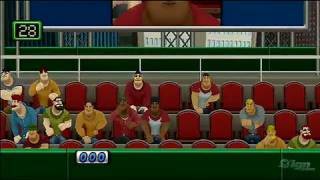 In this realistic baseball game you'll have to control your whole team. 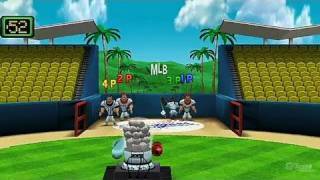 Try to hit as many home runs as you can! Part 1: Mole Surfing Control Bob when Dave comes nearer on his bike, bat him and help him jump. How far can he go? Everybody likes baseball, even animals. Choose a team and win the match by hitting as many home runs as you can. Welcome to the Baseball World Series! Will you become the batter with the most home runs? Try to focus and do not hesitate to hit the ball! Do you like playing baseball? Wait for the right time, hit the ball hard and send it flying as far as possible. Can you win this match? Welcome to the Baseball World Cup! Can you be the batter that hits the most home runs? Try to focus and don't hesitate hit the ball hard! Release your inner punk while playing baseball and break every single piece of glass in the neighborhood with the help of your bat and your friend's ball. Looting is happening all over London! You're the person in charge of this electronics shop and must protect your goods. Use your baseball bat if someone gets too close! Start playing baseball in your school playground and complete 11 missions until you reach the major league. Hit as many home runs as you can! Let your inner punk play this baseball match break all the windows in the neighborhood using the balls your partner throws! 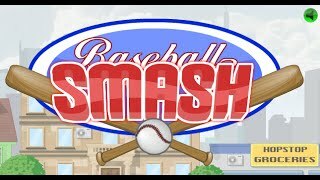 Play this baseball match and try to hit as hard as you can! You have five tries to send the pitches as far as possible. Spot the fielders on the mini map and avoid them. 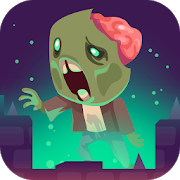 In this sequel you'll have to complete eleven objectives. Enjoy playing baseball! All Star Slug Bat and try to hit as many home runs as you can! Use the arrow keys to hit the ball. Bat and lead your team to victory. 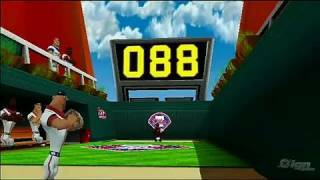 Try to hit as many home runs as you can! 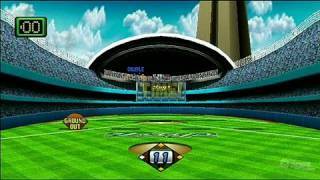 You're on the courtyard playing baseball hit as many home runs as you can! 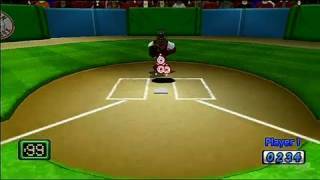 In this baseball game you have to bat the balls the pitcher throws. Try to hit it out of bounds! In this version of the penguin game you'll be thrown a grenade use your baseball bat to launch it as far as possible. 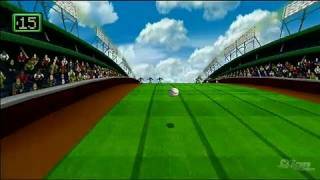 Play baseball with the hedgehog from Happy Tree Friends. This is the fourth Tamagotchi-like game we have. Try to hit the balls with your baseball bat. Can you hit the pitcher in the head?